30,000 BC: The earliest potential evidence for dog domestication, based on the skull of a wolf-like canine, is found in Goyet Cave in southern Belgium. Other evidence suggests dogs may have been domesticated thousands of years later. 10,000 BC: An elderly human in Ain Mallaha in northern Israel is buried cradling a four-month-old puppy. 7500 BC: A cat is buried with a human in a Neolithic village known as Shillourokambos on the southern coast of the Mediterranean island of Cyprus. 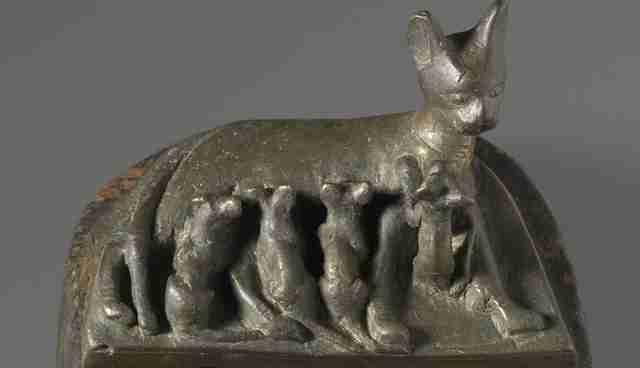 1950 BC: Cats begin to appear in the art of ancient Egypt. AD 200: Dogs are buried in Roman cemeteries with sentimental gravestones. 1233: Pope Gregory IX issues his Vox in Rama, which links felines to Satan and leads to the massacre of tens of millions of cats throughout Europe. 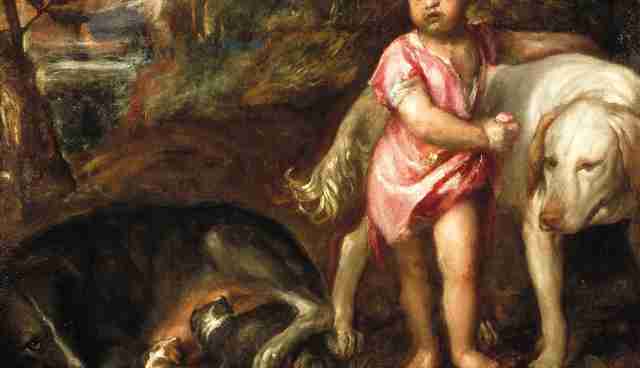 1500: Dogs begin to feature in scenes of domestic life in Renaissance art. 1637: René Descartes declares that animals are soulless machines, a doctrine that helps justify dog vivisection. 1822: The United Kingdom passes the first serious animal welfare law. 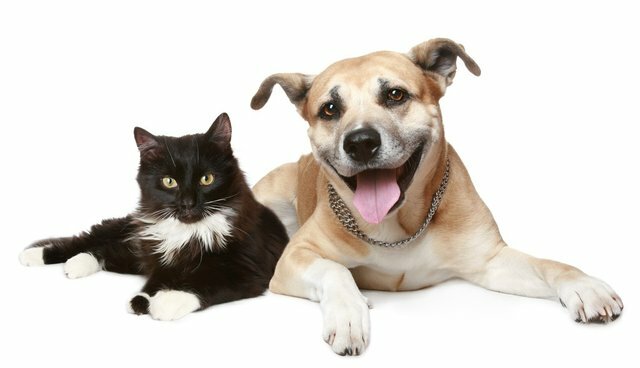 Two years later, the world's first animal welfare organization, the Royal Society for the Prevention of the Cruelty to Animals, is founded. 1866: Henry Bergh founds the American Society for the Prevention of Cruelty to Animals, America's first animal protection organization. 1880s: Early flea and tick products begin to bring dogs indoors. 1893: Margaret Marshall Saunders pens "Beautiful Joe," the "autobiography" of an abused dog who finds a loving home, one of the first told from a pet's perspective. 1894: A Baltimore judge rules that a cat is not property and thus can be stolen without repercussion. 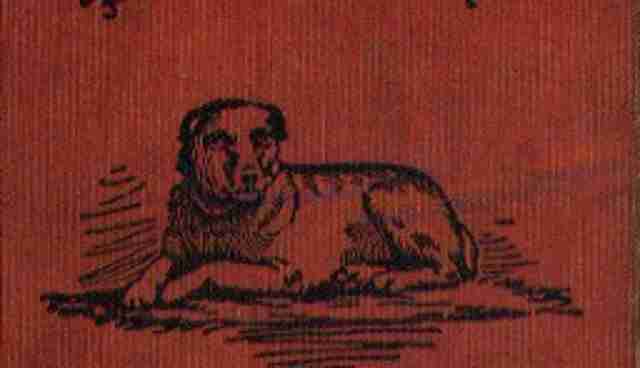 1907: The vivisection of dog at a London medical school sparks the Brown Dog Riots. 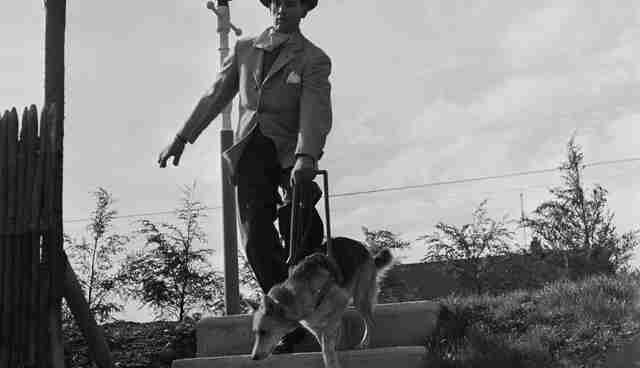 1929: The Seeing Eye, the first American guide dog school, is founded, ushering in an era of pets as assistance animals. 1942: "Dogs for Defense" begins training canines to go to war. 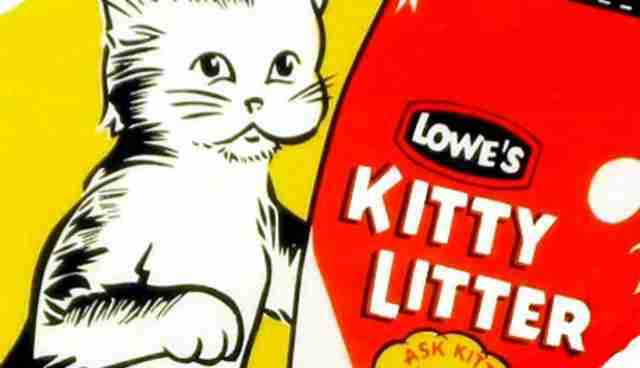 1947: Kitty litter is invented, helping turn cats into indoor pets. 1954: The Humane Society of the United States is founded. 1964: The Florida Supreme Court rules that pets are worth more than their market value. 1975: Peter Singer's "Animal Liberation" helps launch the modern animal rights movement. 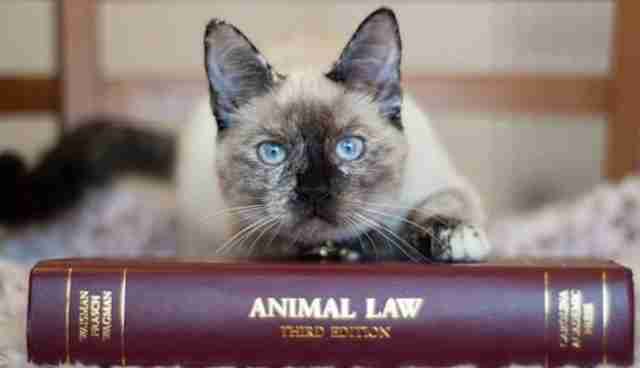 1979: The Animal Legal Defense Fund is founded and campaigns for the rights of cats, dogs, and other animals in the legal system. 1990: The Americans with Disabilities Act requires hotels, restaurants, and other businesses to admit service animals, even if customers have allergies to or a fear of dogs. 1993: A wave of states begins adopting felony anticruelty laws; today, forty-nine states have such legislation. 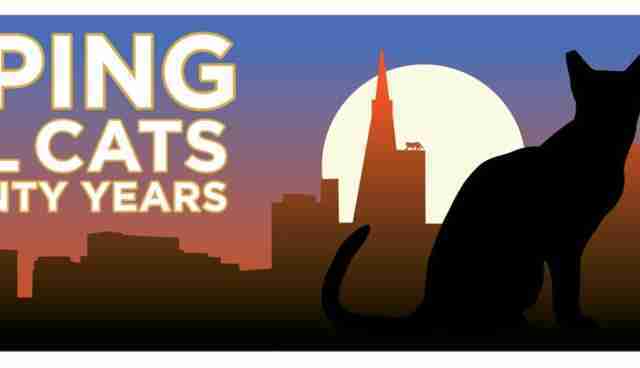 1994: San Francisco ends the euthanasia of healthy dogs and cats in its three shelters, sparking the No Kill movement. 1998: Ádám Miklósi and Brian Hare publish studies showing that dogs can understand human pointing, an ability not seen in chimpanzees. 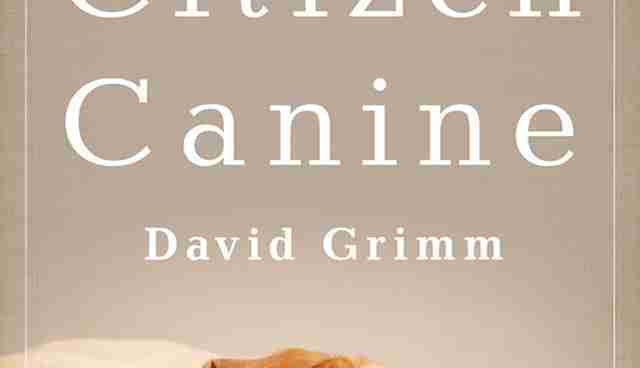 The work prompts several more labs to begin studying the canine mind. 2000: Stanley and Linda Perkins's legal battle over their dog, Gigi, becomes one of the most expensive pet custody battles in U.S. history. 2000: Boulder, Colorado, becomes the first city to use the term "guardian," in addition to or instead of "owner," in its pet-related ordinances. Nineteen other cities and one state follow suit. 2000: The Uniform Trust Code allows owners to leave money to their companion animals after they die. 2004: The largest veterinary malpractice damages in U.S. history are awarded: $39,000 for the death of a dog. 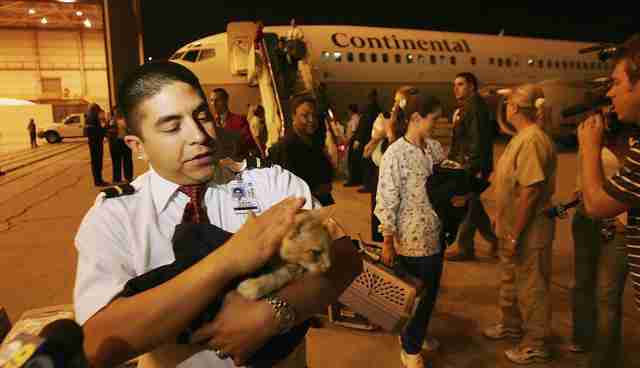 2006: The U.S. federal government passes the Pets Evacuation and Transportation Standards (PETS) Act, which impels rescue agencies to save pets as well as people during natural disasters. The act was inspired by the many owners who lost their lives during Hurricane Katrina, refusing to evacuate without their pets. 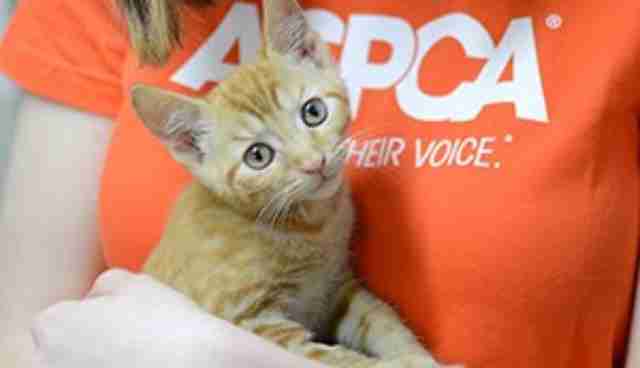 2009: Suffolk County, New York, creates America's first animal abuser registry. 2012: The Maryland Court of Appeals rules that pit bulls are "inherently dangerous." 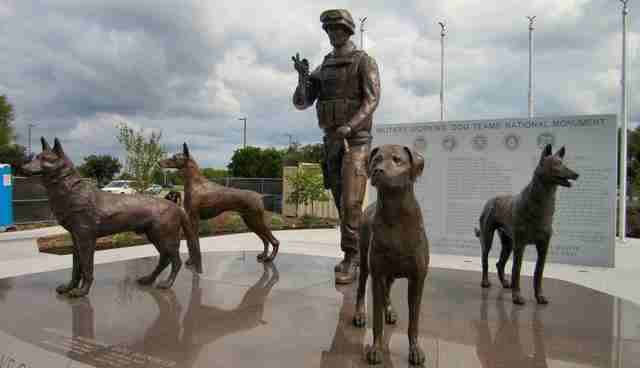 2013: Lackland Air Force Base unveils the U.S. Military Working Dog Teams National Monument to honor the service of canine soldiers.